Israel’s Public Security Minister Gilad Erdan has indicated not to talk to hundreds of Palestinian prisoners on hunger strike. Hundreds of Palestinians imprisoned in Israeli jails have been mass strike in support of their demands. This popular Palestinian leader Marwan Barghouti in prison had appealed the hunger strike as a protest against Israel. They have also released a list of their demands and the demands from various medical facilities provided by the Israeli authorities by telephone. 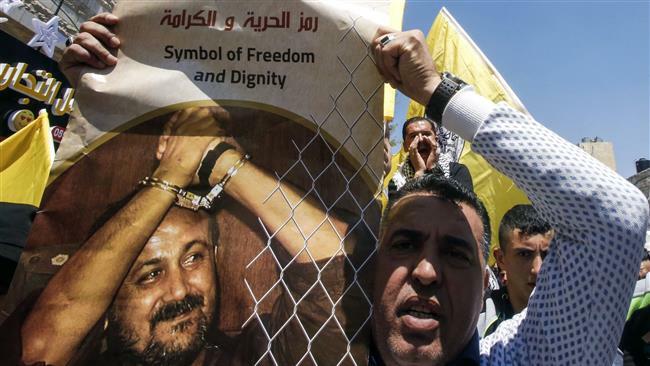 Marwan Barghouti is on a hunger strike as soon as it was put in solitary confinement. Palestinians are terrorists and murderers and that they are being ripped off, they are entitled to, which is not justified talks with Israeli Minister said.